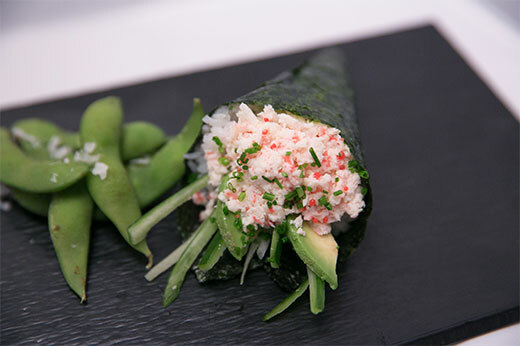 Temaki sushi, also known as handrolls or cone sushi, is one of the most fun and tasty ways to eat sushi. In Japanese “temaki” sushi means, hand-rolled, and this variation of sushi was developed outside Japan many years ago when sushi was given a western influence. 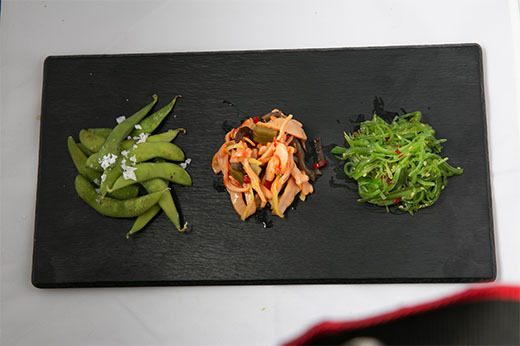 A temaki consists of a thin seaweed paper shaped as a cone and is then filled with the sushi rice, vegetables, raw fish or fillings to the brim. These handrolls should be eaten fresh and obviously by hand. 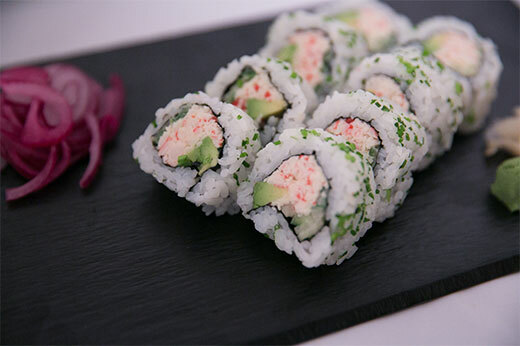 Noorii is Sweden’s first Temakeria, a fastfood restaurant that takes the sushi experience to a whole new level. Our mission is to serve the unique combination of flavors in a simple cone-shaped hand roll that can be enjoyed ‘on the go’. A temaki consists of a thin seaweed paper shaped as a cone which is filled with the sushi rice, vegetables, raw fish or fillings to the brim. These “handrolls” should preferably be eaten fresh and obviously by hand.